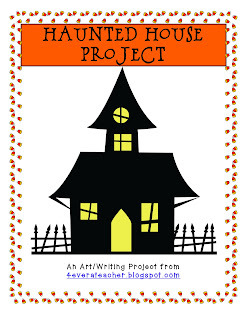 This month's writing project was all about haunted houses. It was a big hit! We have been working hard on the elements of persuasive writing and how it is all around us (they are beginning to dissect toy commercials and their intended audience-THEM!). Their project consisted of two parts: 1) build a haunted house using any materials they wished, but it could not be a prepackaged house. 2) Write a persuasive essay. Their goal was to find a roommate. They had to convince someone to come and rent a room from them. They wrote all kinds of super funny stuff. One student said they had a mummy living with them that would do all their chores for them including the laundry. Another student had a vampire for a chef that knows how to cook the most scrumptious hamburgers. Yet another student said that they had a "brainiac" bat that would do all their homework for them. I know they truly enjoyed this project, because even though it was not due until this week, they had been begging me to let them bring their projects. Yippee!-Mission accomplished-motivating them & writing with a purpose in mind. If you would like a copy of the forms, parent letters, graphic organizers, etc. 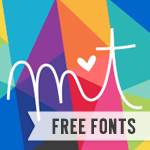 (for FREE), simply click on the picture below. 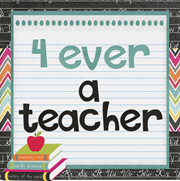 You may modify to fit your students' needs, but please do not sell it as your own. Here are some pictures of what my kiddos did this year--totally awesome!